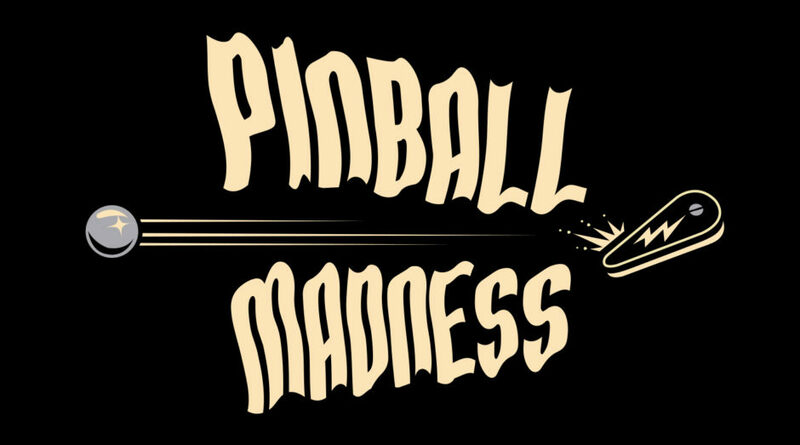 Join us for Pinball Madness at the Museum of Pinball in Banning, CA on October 19-21, 2018. Over 1,100 pinball machines and arcade games (both vintage and modern) will be on freeplay with no quarters needed. Costume contests, entertainment, food, and more!